Thanks to everyone who has joined us on the New Zealand Babywearing Week Facebook page as we count down to October 6th. 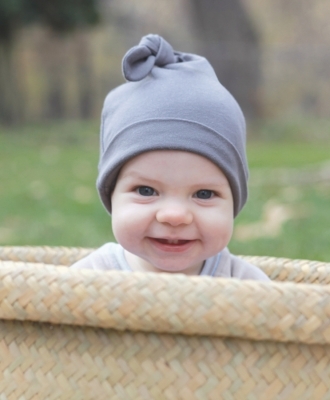 To celebrate 1100 page members we have a Moby Knot hat courtesy of Moby Wrap NZ and a pair of Huggalugs Nubies courtesy of My Natural Baby (both pictured above) to give away to one lucky page member! Keep an eye out for the next giveaway announcement as we count down to New Zealand Babywearing Week 2012 . . . This entry was posted in Giveaways and tagged babywearing, Moby Wrap NZ, My Natural Baby, New Zealand Babywearing Week, NZ Babywearing Week. Bookmark the permalink. Thank you so much. I can’t wait to try them on my new baby when he arrives.